A man recently tagged as a high-value target in the Bohol Provincial Police Office’s (BPPO) anti-drug campaign was allegedly caught in possession of shabu worth P1.3 million during a police operation in Tagbilaran City on Monday night. According to Sr. Insp. Romar Labasbas of the BPPO Provincial Intelligence Branch (PIB), they had gathered information from previously arrested drug peddlers indicating that the apprehended high-value drug target, Geoffrey Silao, supplied them with shabu. In a report, police said that they caught Silao, a native of Talisay, Cebu, in possession of 117 grams of shabu kept in seven large packs. Labasbas said that Silao admitted that he had just gone to the Tagbilaran City port to receive the drug supply which was shipped from Cebu prior to his arrest. Silao however did not divulge information on which vessel the drugs were transported or who the drugs were from. 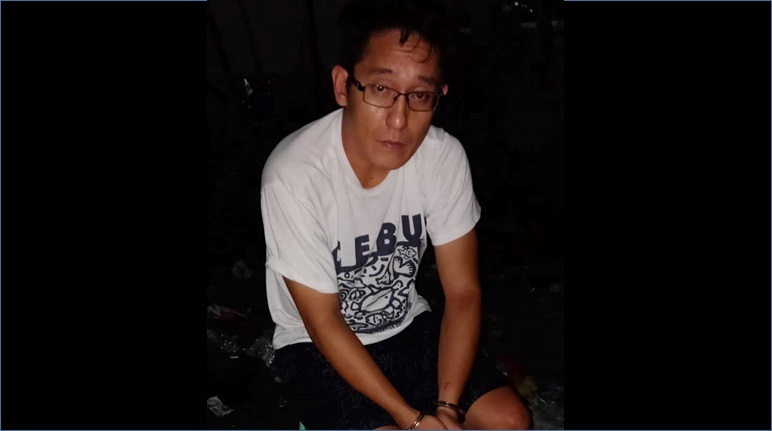 Silao was arrested by joint police operatives of the PIB, Regional Special Operations Group and Special Operations Unit near the Funeraria Gomez in Barangay Cogon, Tagbilaran City at 8 p.m. on Monday. He allegedly sold shabu worth P25,000 to an undercover cop in exchange for P14,000 cash and a .45 caliber pistol. Police noted that the P14,000 cash were mostly fake bills. After his arrest, Silao claimed that he only started involvement in the illegal drug trade in August.